We take great pride in providing a memorable centrepiece for your celebration. 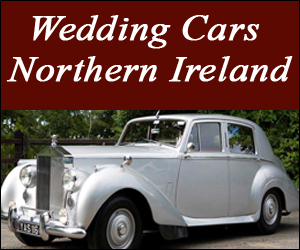 Our website contains a small sample of what we can produce for you. If you would like to bring along your own design or idea, we would be happy to create it for you. Our showroom albums contain hundreds of photos of designs we have produced, all individually priced to suit every budget. 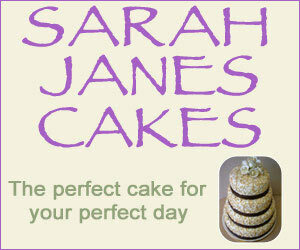 Why not visit our showroom and bakery to browse our extensive collection of designs and display cakes. We don’t want anybody left out of the celebrations, so we can make a cake to suit your special dietary needs. We also offer an egg free Chocolate alternative. 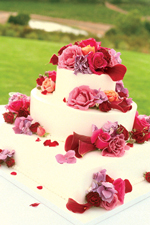 "I Require Wedding Cake Cork Cakes Ballyhea Top Pieces Cork New Design Cakes Charleville"